There are many moments where you need to install new fonts, in order to give a document a personal feel, for example. 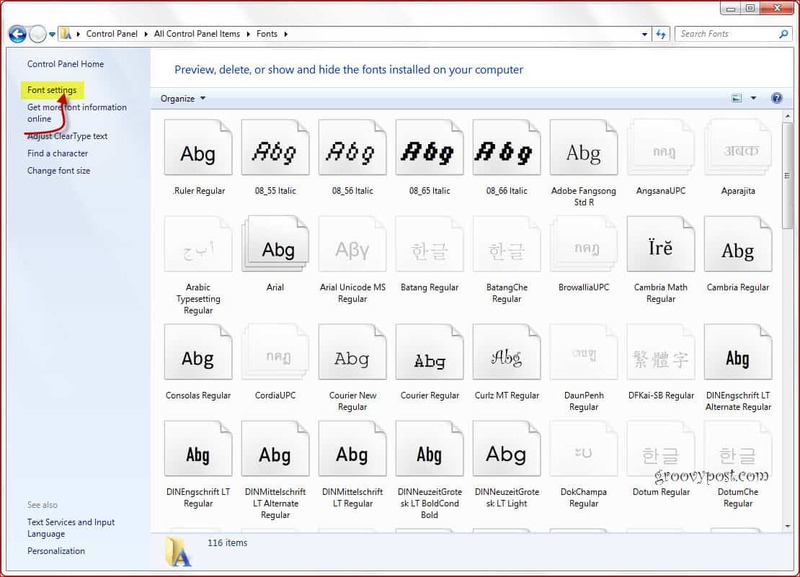 If you want to do that, here is how to add fonts in Windows 7. A big problem appears, though, when you have too many fonts installed on your system (for example, after installing a large font pack). 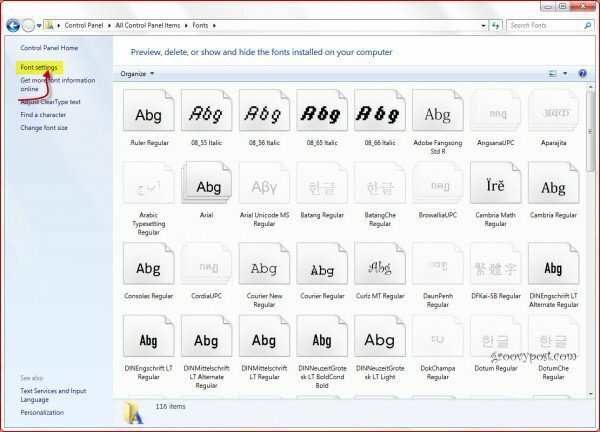 A large number of fonts can lead to a sluggish computer, and when you realize that installing thousands of fonts wasn’t such a good idea after all, you will want to do fix that. So, if you’ve just realized that something must be done and that the computer has started to slow down after all those fonts were installed, read on. Below, we’ll show you how to remove all of the third party fonts that were installed in one clean wipe. 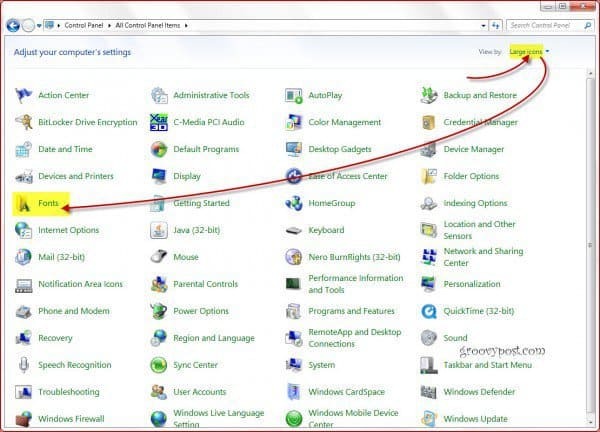 Click the Start Menu Orb and Select Control Panel. There? 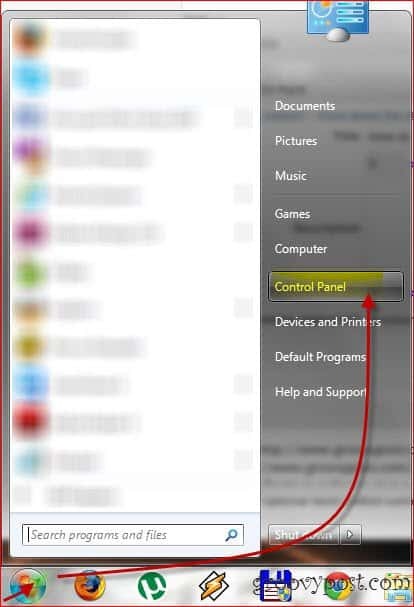 Now, switch the view of the Control Panel to "View by Large Icons" or "View by Small Icons", in the top right corner, if it’s not already set that way, and then click the Fonts button. Just like you can see in the screenshot below. You should get to a window that lists all of the fonts installed on your computer (a lot of them, probably), just like the one below. You’ll just Click Font settings at the top-left of the window; like I did in the screenshot below. 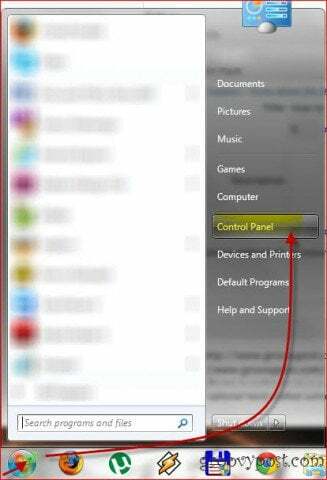 In the window that appears, Click Restore default font settings. Then, just click "OK" and everything should be back to normal. That was easy eh? u stink – that doesn’t work :D Fail deluxe! the problem is that there are no fonts displayed. i installed the wrong font package and now have over 2GBs of font. i cant get any of my office programs, photoshop, and flash to load now. Didn’t work for me either, I have over 3 GBs of fonts, and can’t see any of them in the font directory. Restoring default settings does nothing. This is one of the most propagated pieces of bad information on the planet. 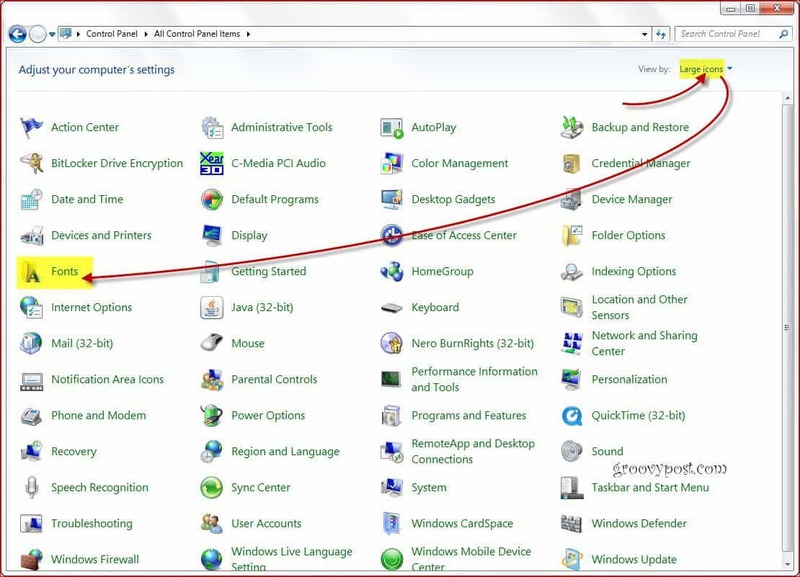 Even Lynda.com video tutorials contain this garbage. It will not remove any fonts. It will only restore the defaults.